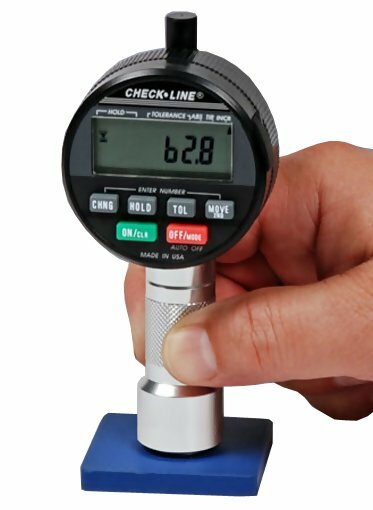 Welcome and Thank You for Visiting Our Website: We offer an extensive line of precision measuring and test instrumentation, which is carefully sourced from premier suppliers worldwide. We continually strive to offer unparalleled VALUE and QUALITY to our valued customers and guarantee the best possible products, service and support. ABQ Industrial is a distributor of non-destructive testing, quality control, preventive maintenance, industrial combustion monitoring systems, coatings inspection equipment and infrared temperature measurement instruments. Our goal is to always offer our valued customers Top-Quality instruments with Professional service at Competitive pricing. And we have been doing this in English, Spanish and Portuguese since 1998.